General Dynamics (GD) Data Systems Division (DSD), Western Center (WC), CAD/CAM Manager. Now President of CSC Global Infrastructure Services. 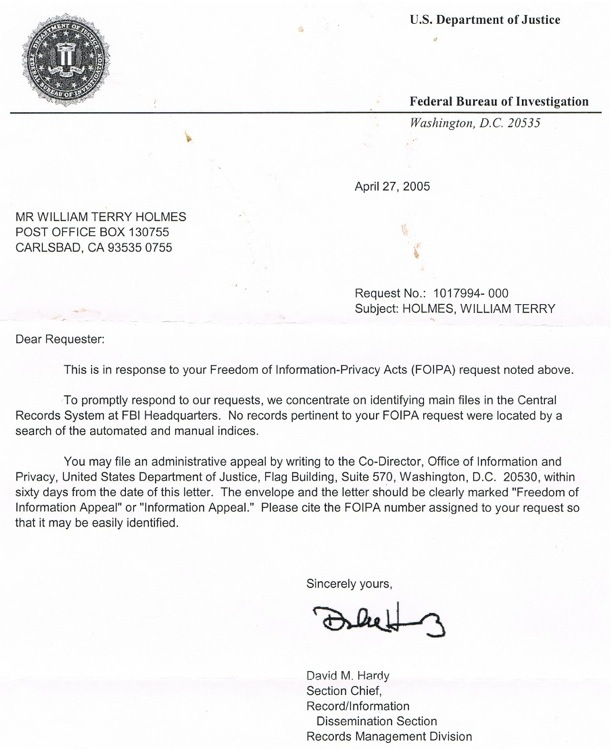 FBI research requested to determine if any derrogotary information about William T. Holmes exists.